What does that really mean? I've given a lot of thought to it over the years. You could say I've been a lifelong hopeless romantic. Even when I was a little girl, I wanted every story to have a happy ending. During my high school years while my friends were reading teen magazines and hanging posters of their current celebrity crush on their walls, I had a subscription to Victoria magazine and became acquainted with the varying nuances of rose-patterned chintz. While they plotted ways to hang out with boys, I planned out how many settings I wanted of a particular silverware pattern for my hope chest. College did nothing to dull my dreams of rose gardens and Edwardian-inspired encounters with some dashing hero. Then I met Captain Cavedweller and everything I'd dreamed and hoped about as a hopeless romantic got turned on its ear. Here was a man who held no appreciation for my hope chest full of crystal bowls, painstakingly-embroidered pillowcases, and that silverware setting for twelve. But he held my heart. And that's when I figured out being a hopeless romantic isn't all about lace and roses and moonlit walks (although those things are all pretty awesome!). It's about someone who not only stands beside you through life's storms, but also holds you up when you can't stand on your own. It's about loving someone so much you'd do anything to make them smile. It's about knowing no matter what, that person is your champion, head cheerleader, and hero. It's about faith and friendship, devotion and desire, loyalty and love — soul-deep, knock-you-to-your-knees love. 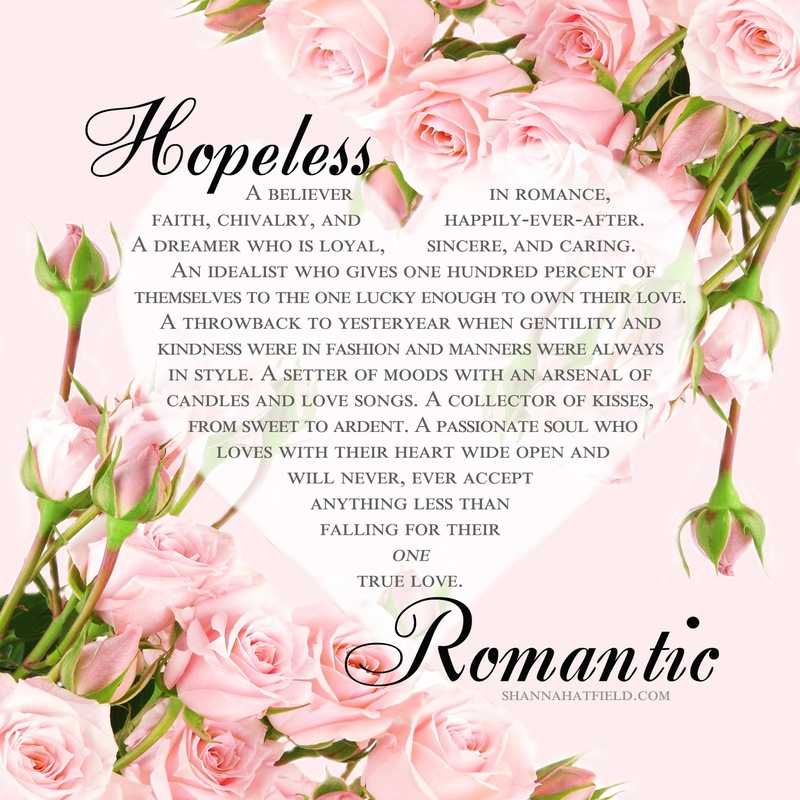 I recently asked "What does hopeless romantic mean to you?" in my reader's group on Facebook (which is called Hopeless Romantics!). The answers were as varied as I expected, yet also the same. I think if you boiled it all down to one thought it would be this: we all just want to love and be loved for who we are. And there's nothing hopeless about that. 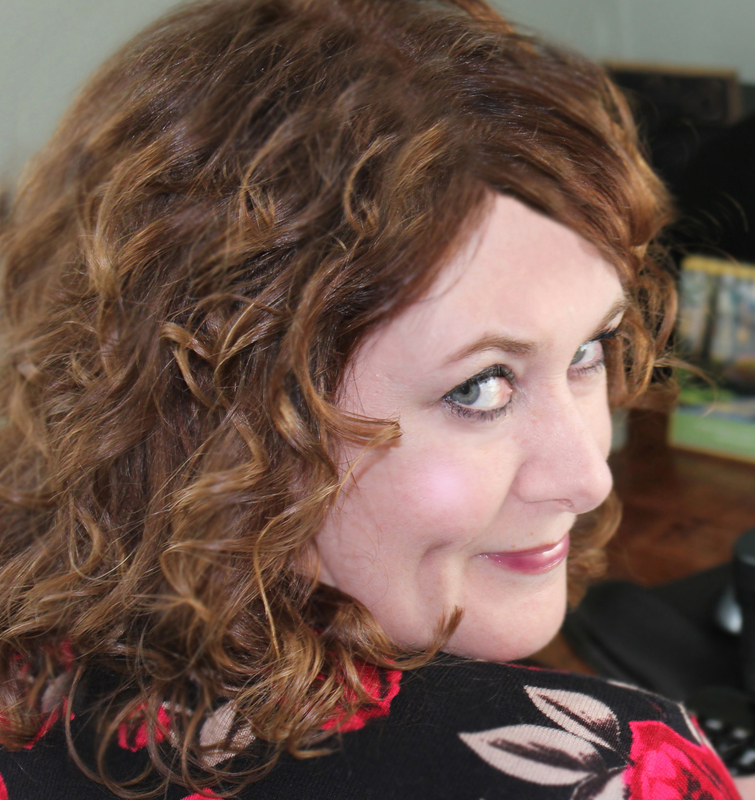 Sign up for our newsletter and keep up with Sweet Romance Reads! Want the latest news? 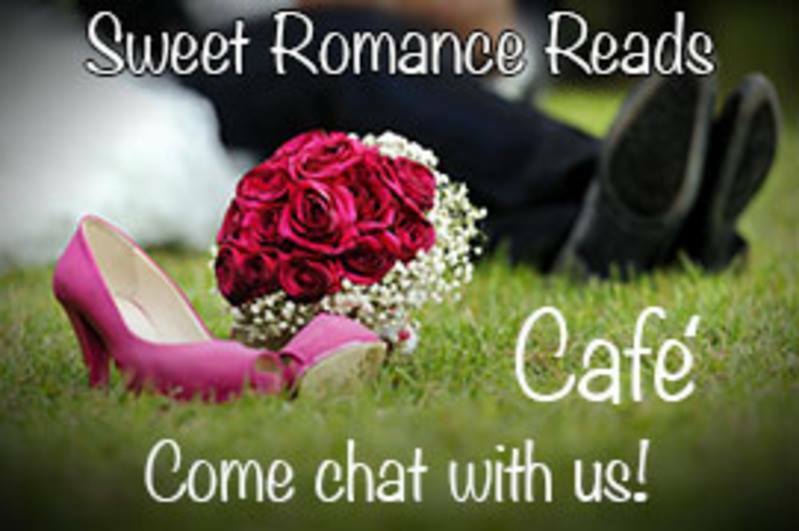 Join us at the Sweet Romance Reads Cafe to chat with our authors. After spending her formative years on a farm in Oregon, hopeless romantic Shanna Hatfield turns her rural experiences into sweet historical and contemporary romances filled with sarcasm, humor, and hunky heroes. What a beautiful post, Shanna. <3 <3 I'm so glad you and Captain Cavedweller found each other! Loved the post, Shanna. I've never thought about what it means although I've thought about what "love" means. Shanna- that was so beautiful. I agree with you about a hopeless romantic. 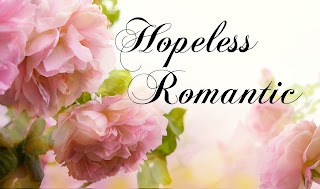 My Rob changed what I thought hopeless romantics was in my fantasy. The real life experience although way different is beyond amazing.